size, scope or complexity of translation projects. Professional translation services for all of your language needs. At URBON Translations we understand that certain industries require specialized translation. We recognize the unique need of translation to be tailored to your target audience. Accurate, high quality translation services for any and all types of documents. Localization is a process of adapting the language content. This helps effectively convey your message's specific meaning or connotation in the target culture. Interpreter services which helps communicate in settings such medical, legal, educational, mental health, employment and civil situations. At URBON Translations we are committed to quality language services. 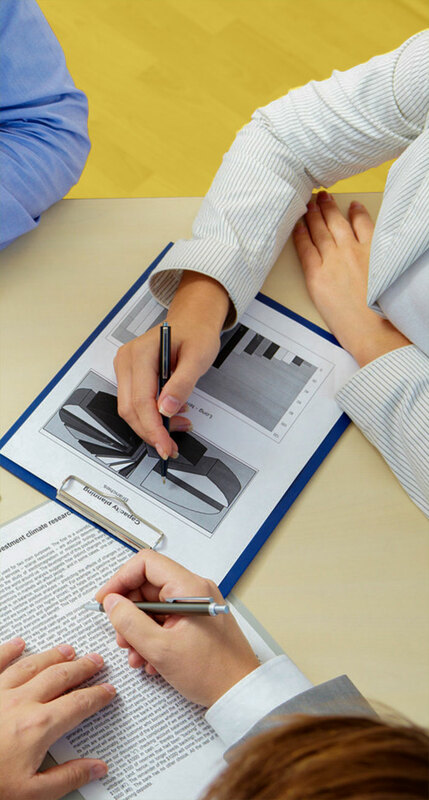 We follow well-defined quality assurance processes by engaging the best possible resources. We hand-pick the ideal translator to handle your project. The translator assigned to your project will have the knowledge, education and experience within the specific industry required to complete your translation needs. The translated document is sent to one of our approved Quality Control Editors. 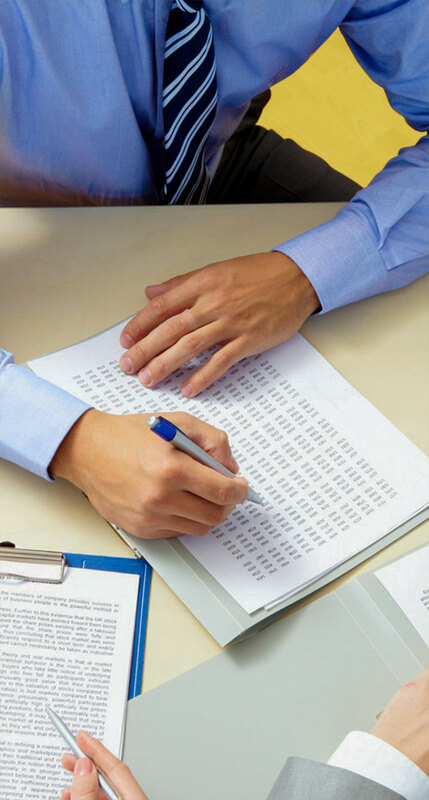 They check for consistency and minor issues that may be associated with your document. After the document has been revised and edited where necessary, it is then returned to the original translator to approve and implement changes. © 2019 URBON Translations. All Rights Reserved.